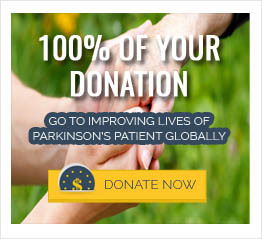 Manganese role in the development of Secondary parkinsonism? People who abuse methcathinone—a psychoactive stimulant similar to amphetamines and cocaine—show increased levels of manganese (one of its ingredients) in the blood. When this is accompanied by extra-pyramidal syndrome and varying MRI signals from the basal ganglia, it implicates manganese as a cause of parkinsonism. Others have suggested that a prenatal exposure to dopaminergic neuronal toxins, such as the manganese-containing fungicides, may damage the substantia nigra early in development and also increase overall risk. The same applies for welders and those combining any of the aforementioned situations with a high intake of dietary iron.